The 5-time award-winning actor-turned-director, Kunle Afolayan is about to embark on a new career venture. 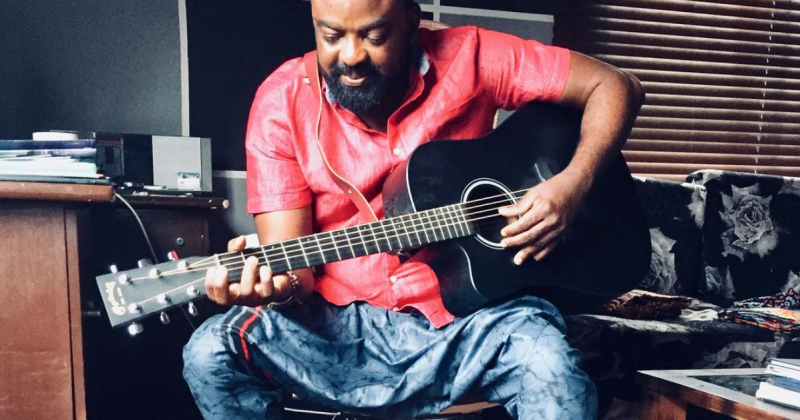 Afolayan who has been immensely acknowledged for his movie, “The Figurine” recently launched his clothing line, Ire Clothings and released “Kunle’s Kembe” as the introductory collection. “Kunle’s Kembe” is inspired by traditional baggy trousers of the same name, which have featured in many movies showcasing the Yoruba culture; Afolayan wore it to play his role in “October 1”. Since he commercialised them, a few celebrities have been spotted in the trousers. Even the governor of Lagos, Adewunmi Ambode has been photographed with a pair of “Kunle’s Kembe”. 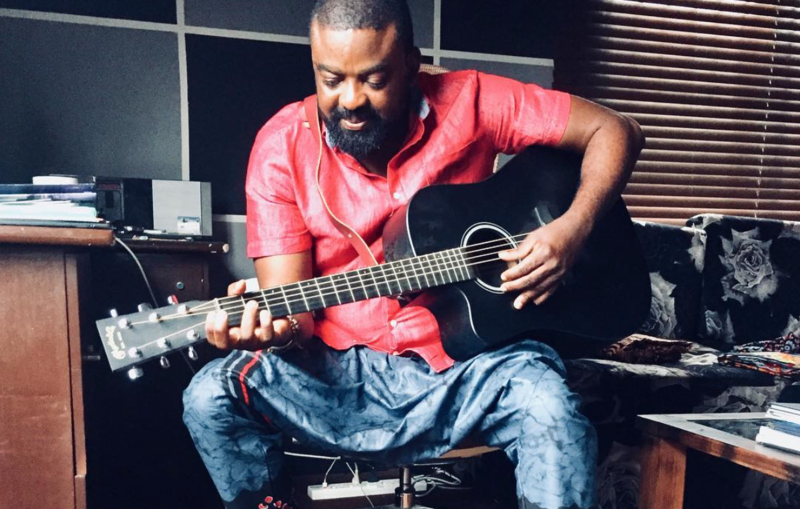 Kunle Afolayan describes the brand as ‘Trado-modern’. In a recent interview about the brand, the filmmaker said that the goal is to merge traditional fashion with modern fashion, “it is one of the things about our heritage that has captured the pop culture. The motive is trado-modern, and I am glad to be promoting it. This attire is one of the products that I intend to also use to promote Lagos”. Afolayan’s interview also revealed that the Kembes were released to test market demand, stating that Ire Clothings is working on other outfits that will be released for sales in due time. Owing to the feedback from the Kembe’s sales, the movie director is now pushing further into the world of Fashion; Ire Clothings has been announced as one of the 95 that will be featured at the Africa Fashion Week Nigeria, set is to hold between the 15th and the 16th of September at the Lagoon Restaurant in Victoria Island, Lagos.